O riginally released eight months apart in 1977, this pair of reissues come with a personal letter from Greg Lake to “all friends of vinyl”, in which Lake explains the decision to issue them on 140-gram vinyl instead of the oft-preferred 180, claiming it provides better audio quality. The 14 tracks on double album Vol 1 and 11 on Vol 2 certainly impress here, although the tracklisting on Vol 1 serves as a reminder of the divisions that existed in ELP at the time, with each member being granted a side, and Side Four a collaborative affair featuring just two tracks – the band’s most successful single Fanfare For The Common Man and the 13-minute Pirates. 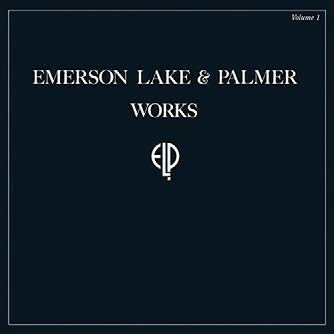 Assembled from leftovers, Vol 2 is stronger than is often acknowledged, with So Far To Fall a gem of ELP’s catalogue. 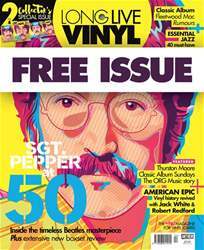 This reissued pair are essential additions for fans of these most wonderfully excessive of prog heavyweights.